I’m a “go-getter” and get a lot done; sort of that “Ever-ready bunny” type. So I suppose it wasn’t a stretch to ask me, but where that rubber band would have snapped is at home. There were so many responsibilities in caring for one with cerebral palsy, seizures, mental challenges, and at the time – no verbal skills. None. Most of my day was a guessing game like trying to get to the end of the board game; I didn’t care if I won, I just wanted to finish. So, for me, while I might have seemed a good fit for the job, it wouldn’t have been good to add something of that magnitude with all we were still adjusting to at home. It simply would have been too much. Don’t start by asking a parent caring for one with special needs. They really could use “the break” from caregiving. IF they volunteer, that’s a different story…sign them up! Look for a person who is grace filled, merciful, and having administrative skills would be a plus, but mostly it’s the kind and caring person who has a passion for a caregiving ministry that will fill the bill. Be sure this person can delegate so they’re not doing everything alone. It’s not humanly possible. In delegating, this leader needs a “team” to make things work and work well. Encourage this person, support their ideas, and help them emotionally – also physically and spiritually. They’ll need a well-rounded “way to go” team spirit group of people behind them. While I would have loved heading up a ministry to special needs families, the timing just didn’t align with other things happening in my life at the time; and that’s OK, because when we have to say no, it allows others to step forward, it allows us to be ministered to, and it gives us the break we desperately need when someone else will take time with our children. But there are times we can be of great help…stay tuned for Part TWO next month! 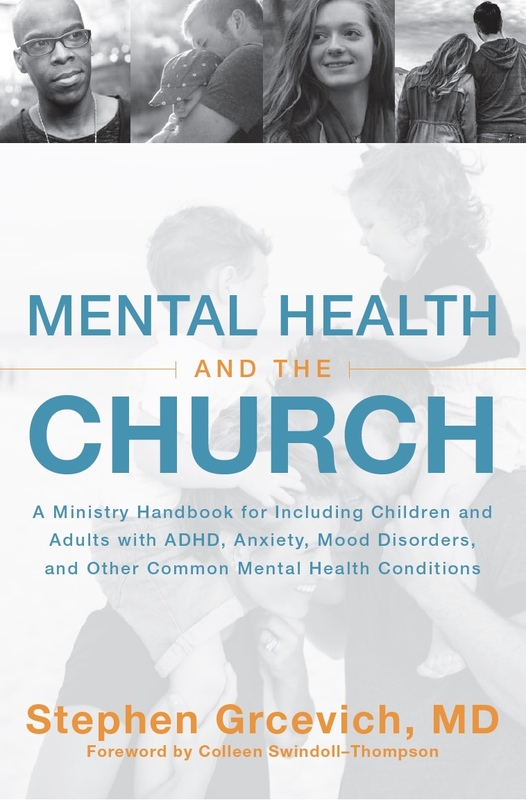 Joe and Cindi Ferrini are authors of Unexpected Journey – When Special Needs Change our Course who enjoy speaking on topics that will encourage men and women to make a difference in their sphere of influence by being all they can be for the Lord, their families, and themselves. They speak nationally for FamilyLife’s Weekend To Remember Get-a-Ways and are on associate staff of CRU. Make sure to check out their blog. Today’s blog was written by Cindi Ferrini. 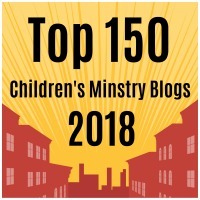 This entry was posted in Key Ministry, Parents, Special Needs Ministry and tagged Cindi Ferrini, Family Ministry, Key Ministry, Leadership, Special Needs Ministry, special needs parents. Bookmark the permalink.